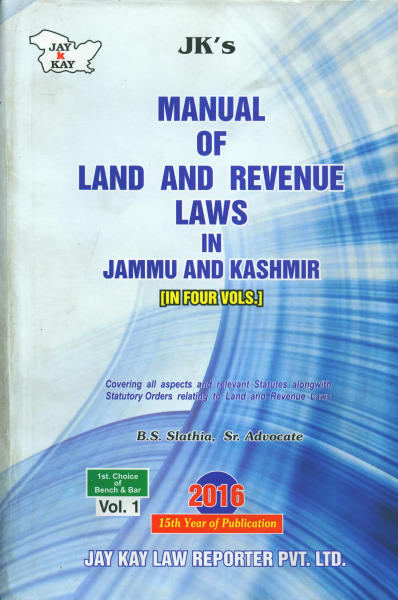 Includes Central Acts And Rules as applicable to J&K with case Laws alongwith Alians, Annexures, Resolutions, Notifications, Circulars, Cabinet/Council/Govt. Orders, SROs, etc. 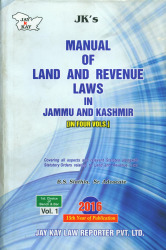 in 4 Vols.